FishingNosara was honored to award the second annual FishingNosara Family Cup to the Cabler Family at the Jacksonville Kayak Fishing Classic on May 11-12, 2012. Captain Cru accepted the award on for the family. They have won a week of fun and fishing in Nosara and we can’t wait to welcome this family to our little slice of paradise. 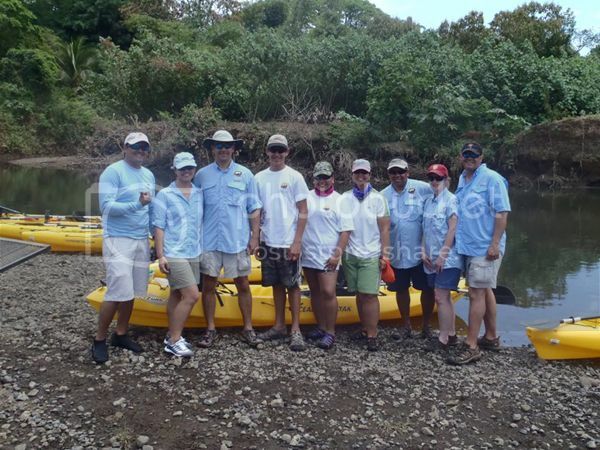 Don’t forget to read up on the fun had by last years’ FishingNosara Family Cup winners Team Ganoe. 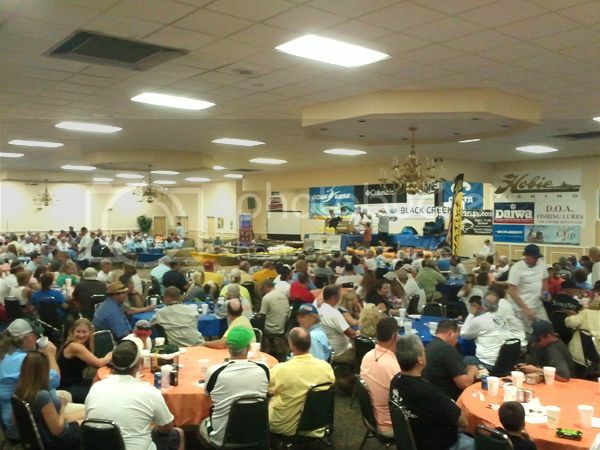 This event has grown over the years into one of the biggest soirees on the Jacksonville fishing scene; this year’s highlights included a speech from Mayor Alvin Brown, a captain’s meeting hosted by radio celebrities Kirk Waltz and Kevin Faver plus thousands of dollars worth of prizes raffled of to a room full of eager and excited anglers. 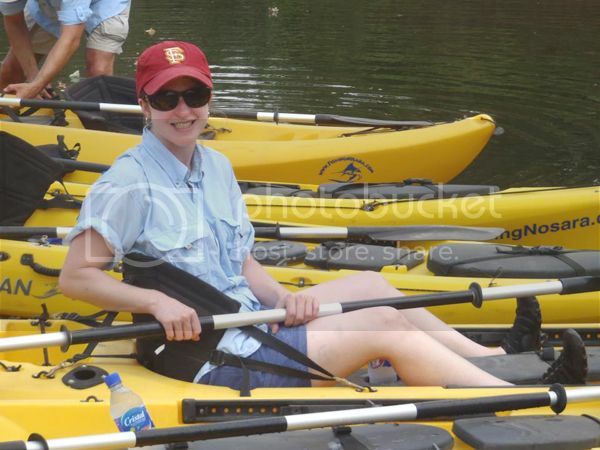 Special thanks to Kayak Mike of JaxKayak.com for making this event super special. 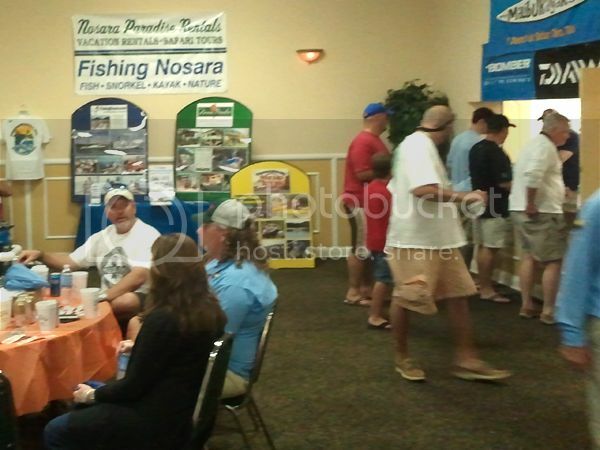 We can’t wait til next year and the third annual FishingNosara Family Cup. 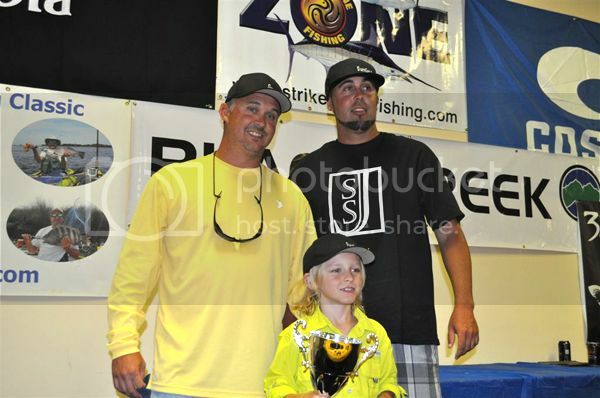 The FishingNosara Family Cup is awarded to the best aggregate family performance at the Jacksonville Kayak Fishing Tournament which was held in May 2011. 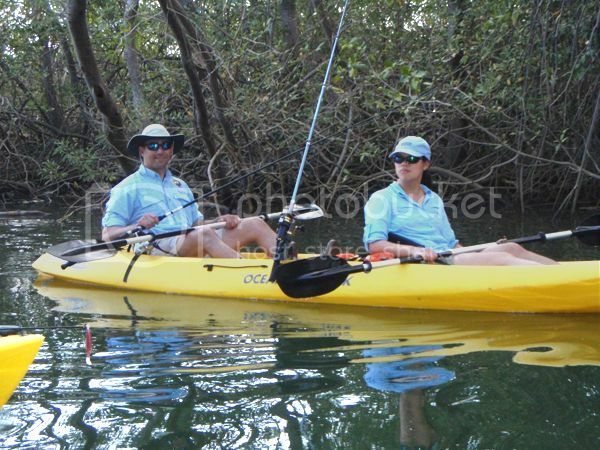 Melita Ganoe and her family finished atop the leaderboard, so as part of the prize she opted for a impromptu meeting of the Kayak Fishing club right here in Nosara. El Jefe Javier Hernandez led the trip down the Nosara River, and even though the fish were shy it was still a great time. We are looking forward to the 2nd winners of the FishingNosara Family Cup later this Spring. Thanks to JaxKayakFishing.com for hosting this awesome event. 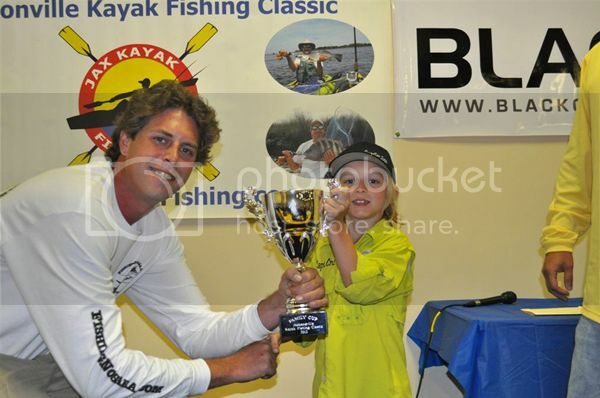 The FishingNosara Family Cup is awarded to the best aggregate family performance at the Jacksonville Kayak Fishing Tournament which was held this weekend. Despire some ominous weather and lots of spirited competition, Team Ganoe finished atop the leaderboard. For their accomplishment they get a Costa Rica Vacation including a week of lodging at Nosara Paradise Rentals and a 2.5 hr. 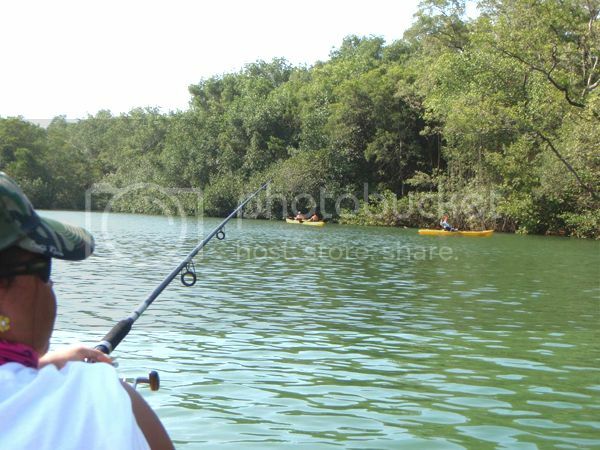 fishing trip with Captain David on the Explorer or a Safari Tour for up to 6 people. 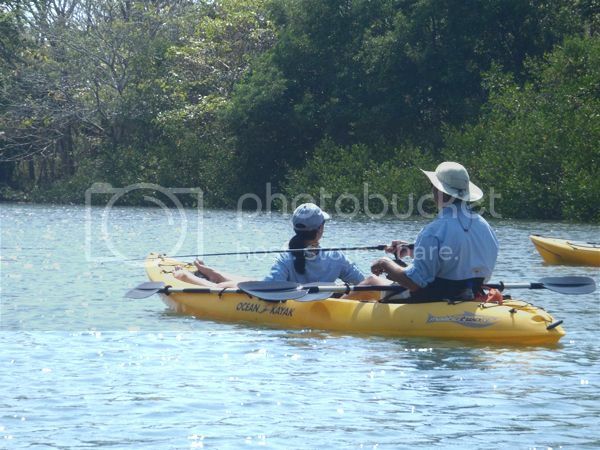 Thanks to JaxKayakFishing.com for hosting this awesome event and to all the participants in this years event. Tight Lines!